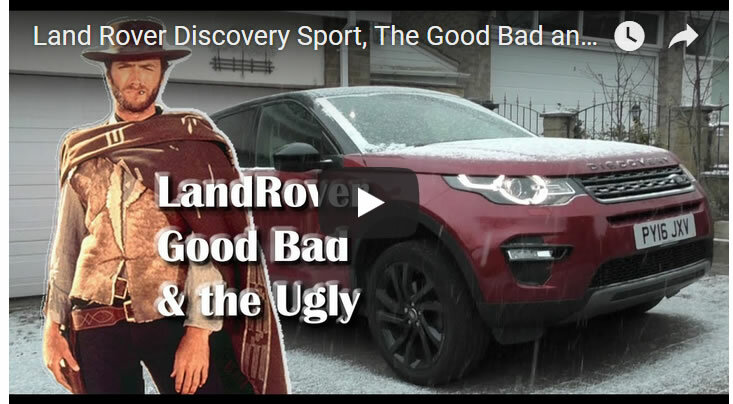 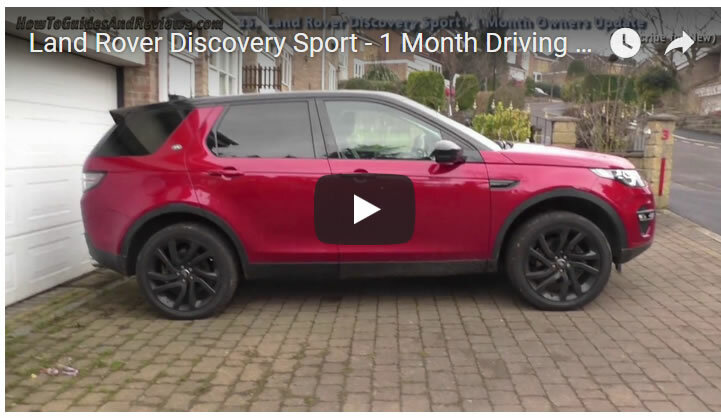 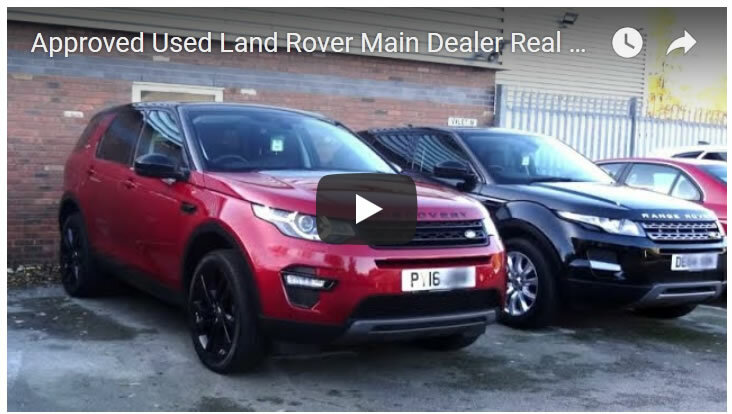 In this video I answer the question of just how closely Land Rover Discovery Sports fuel economy compares against Land Rovers 53.3 MPG sales pitch, as knowing what a car will actually do under real driving conditions is a very important consideration when buying any new car. 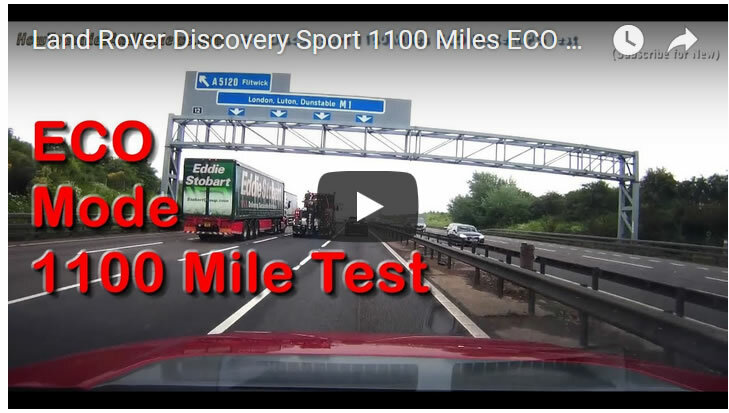 This test is of driving 1100 miles in ECO Mode so as to maximise fuel economy of what to expect from a 18 month old Land Rover Discovery Sport that has done about 14,000 miles from new where the driving was approx 50% on motorways (50-70 mph) and the balance on city driving. 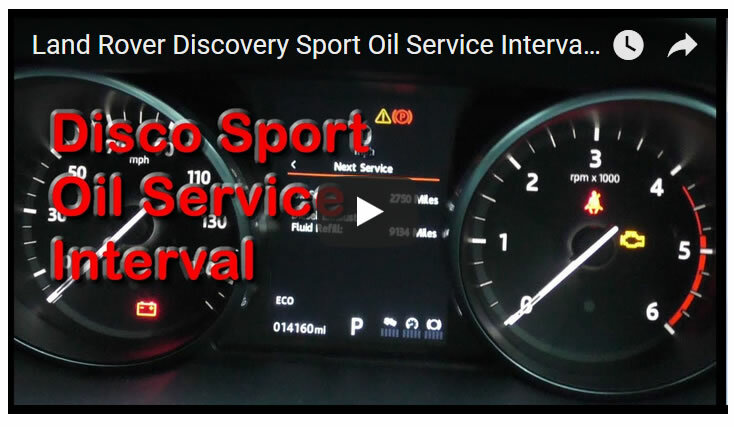 Oil Service Interval at 12k, 14k or 21k?